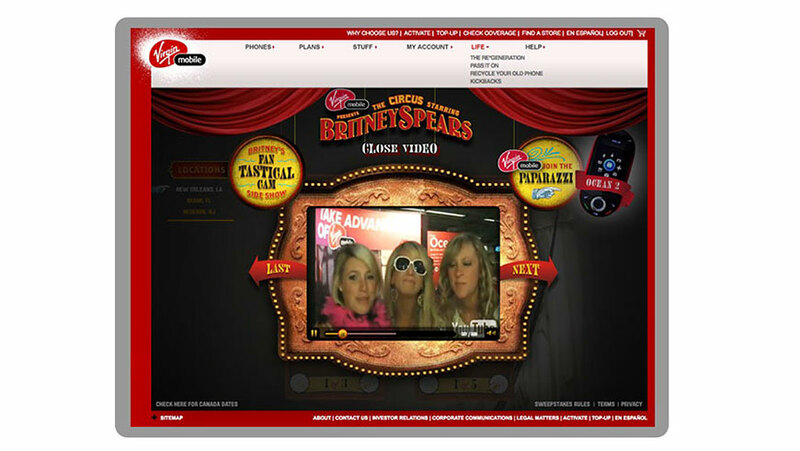 We worked with Virgin Mobile to create the "Join Britney's Circus" video booth for the Britney Spears Circus Tour. We developed the all the software and hardware systems for this project. 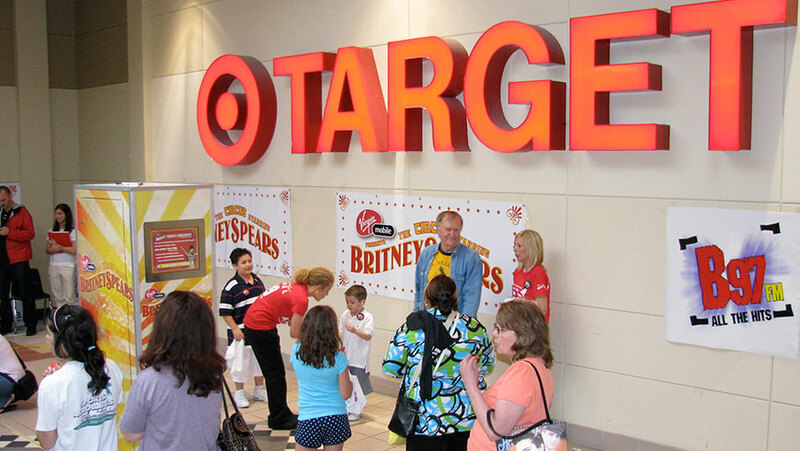 Participants entered the contest on the touch screen sign up kiosk and then sang a Britney song which was uploaded to a special project website. 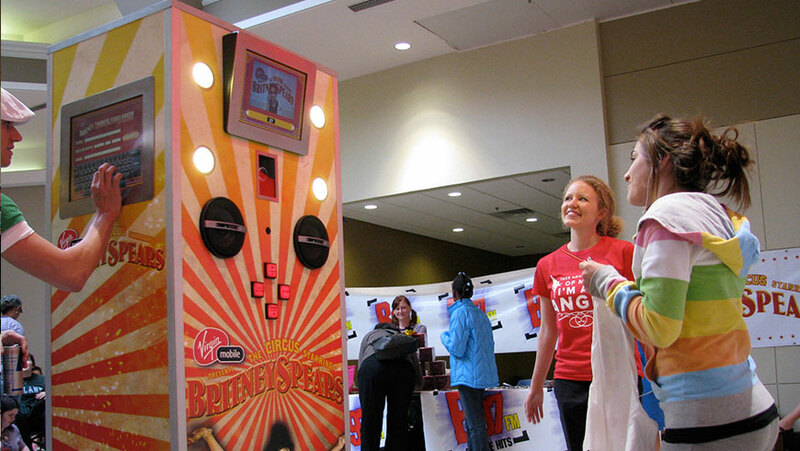 The videos were judged and prizes were given away to the winners. 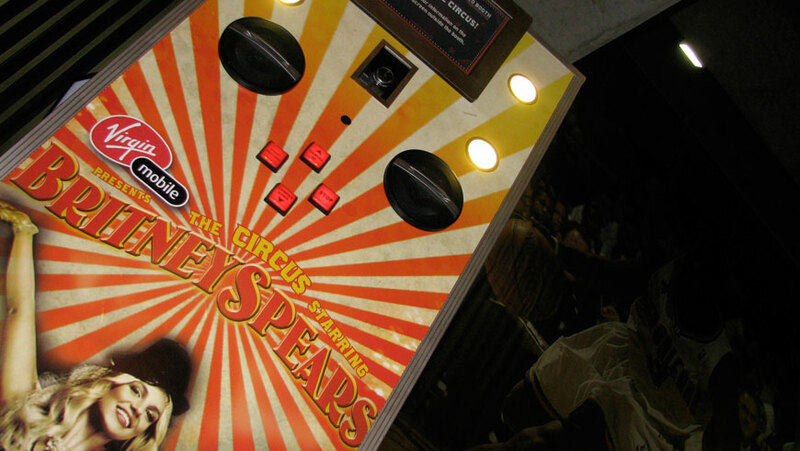 This project traveled to every stop on the Circus tour. We provided tech support to tour staff for the duration.